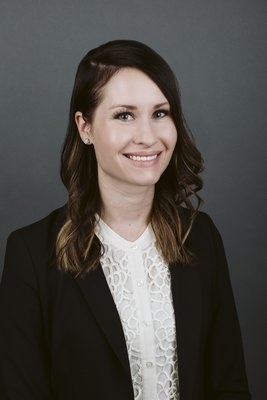 Meredith Vukelic successfully defended a public school district client against a Human Rights complaint filed with the North Dakota Department of Labor and Human Rights. The Charging Party, a former student, alleged the school district engaged in a discriminatory practice in a public service by subjecting him to adverse or unequal treatment based on his disability. The Department investigated the claim and determined the evidence did not support the Charging Party’s allegations. Vukelic routinely represents employers in their defense of discrimination, retaliation, and wage claims brought before the Department. She focuses her practice on education and employment law, and represents dozens of school districts across the state of North Dakota.